E.Series by EPRO provides developers, designers, and contractors the ability to determine what system best meets their project requirements. 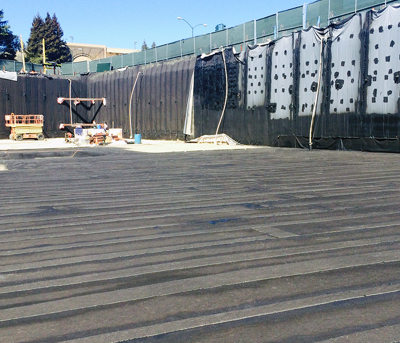 Desired performance, site conditions, and budget considerations play a crucial role when selecting a waterproofing system. 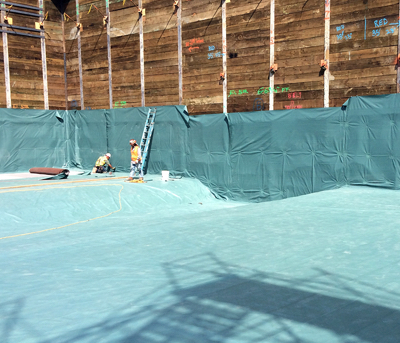 EPRO's field-installed composite waterproofing and contaminant barrier systems are engineered with redundant layers of protection, ensuring that your building remains dry and safe even if one layer should become compromised along the way. Utilizing our Redundant Field-Installed Composite Design philosophy, E.Series systems represent the evolution of our products over the past 20 years. This evolution is demonstrated in offering a “good”, “better”, and “best” system for each application, allowing you to perfectly match an EPRO system to your project based upon site conditions, construction materials and methodologies being employed, and level of protection a building owner desires. E.Protect+ is ideal when performance is paramount. E.Protect provides an ideal compromise between performance and budget considerations. 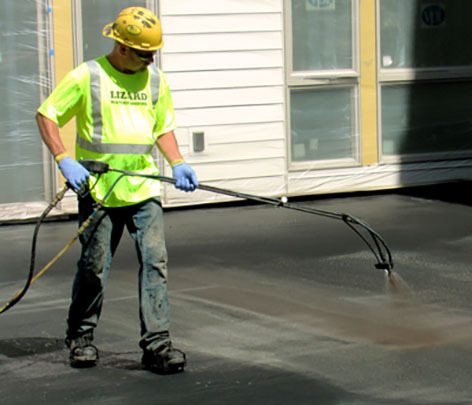 E.Proformance offers proven systems for sites with lower risk. Whatever your project needs, E.Series by EPRO has a system to meet the demanding requirements of modern day construction.